Britain’s Labour Party leader Jeremy Corbyn has sparked a row within the Labour Party by suggesting the UK could retain the Trident submarine fleet – but without nuclear warheads. Mr Corbyn has said there ere “options” for maintaining defence jobs while at the same time showing the UK was willing to take a lead in nuclear “de-escalation”, but in an article for The Scotsman by Andrew Whitaker, I cast doubt on his suggestions, as Trident submarines are designed specifically to carry nuclear warheads and not conventional weapons. 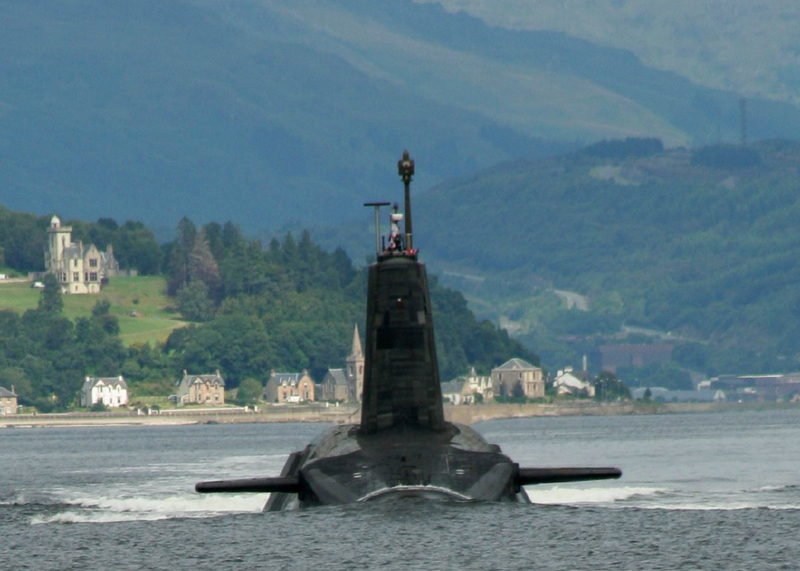 To just take nukes off Trident would not work as the submarines are purpose designed. They are not designed to do otherwise. It would involve spending a lot of money to not do very much.